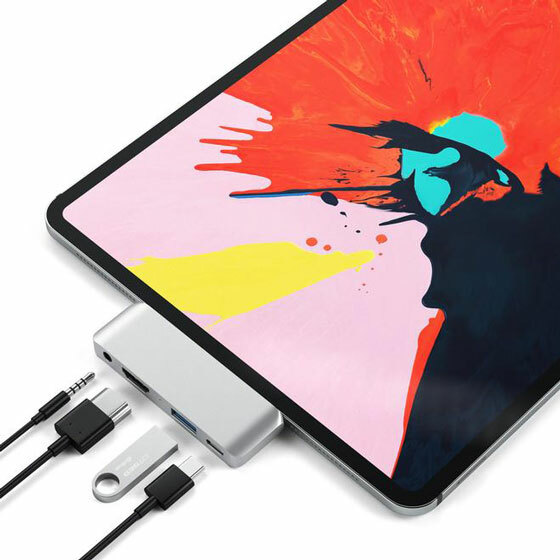 HyperDrive for iPad Pro: this USB-C Hub for iPad Pro adds 6 new ports to your tablet (4K HDMI, 35mm audio jack, SD, micro SD, USB 3.0 and USB-C). 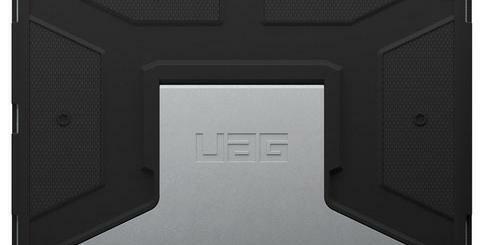 It comes with removable grip made of ABS and polycarbonate. 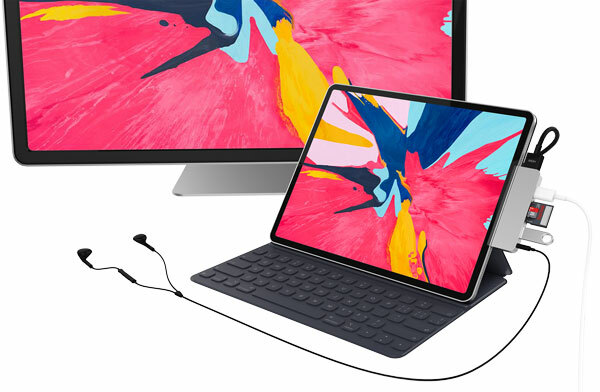 Satechi Aluminum Type-C Mobile Pro Hub: this USB-C hub adds USB 3.0, 3.5mm headphone jack , 4K HDMI, and USB-C ports to your tablet. It is ready for 4K displays. Lets you connect a USB keyboard to your tablet. Stay tuned as we will cover more iPad Pro USB-C hubs here in the future.